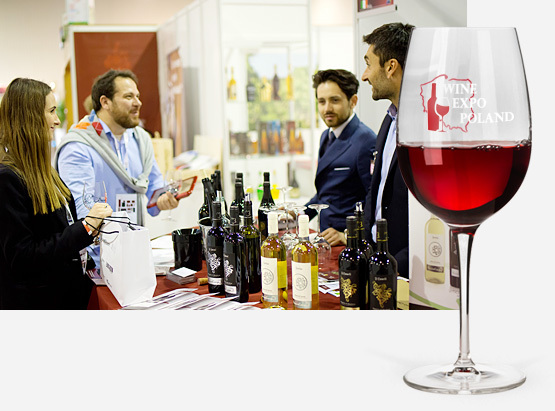 Wine Expo Poland is the annual wine trade show held in Warsaw, the biggest area for wine consumption in Poland. For producers, importers, distributors, sommeliers and wine lovers to network, learn and find new business opportunities to grow. Featuring over 2500 wines from more than 100 exhibitors, seminars, private tastings and masterclasses and a host of brand new features for 2018. Meet the professionals, enter the market and increase your business! 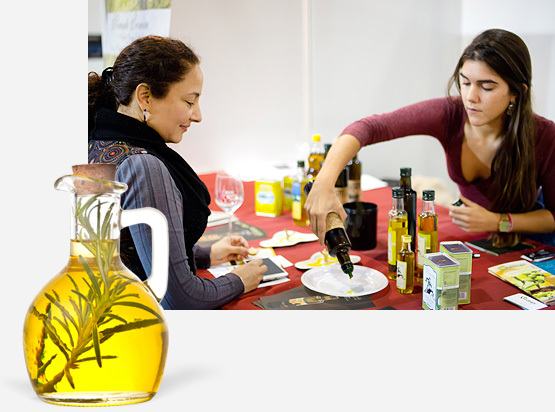 WARSAW OIL FESTIVAL is the event that emphasizes and presents to the wider public the different kind of oils, giving the unique opportunity to taste them, and discover how many varieties can be used for different purposes. 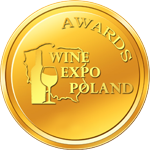 Wine Expo Poland AWARDS is the most influential wine competition in Poland. 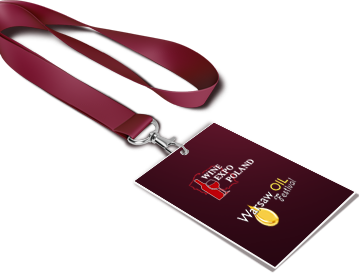 Judged by top Polish and foreign wine experts. The contest is open not only to exhibitors of Wine Expo Poland, but to all those producers and distributors who want to build their brand and highlight the quality of their wines in Poland and abroad. Vous devez avoir au moins 18 ans pour voir ce site.